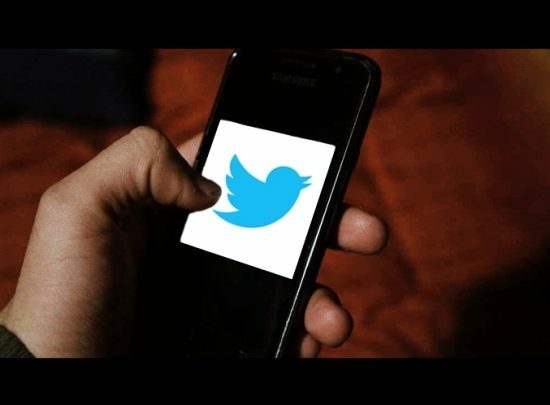 Twitter Announces Sale of Company: Who Will Buy It? Social media site Twitter may finally be out of time. Many investors have been wary about Facebook’s stock because social media sites seem to be struggling to keep up with the latest-and-greatest apps. Although Facebook has been able to keep up, Twitter announced the sale of the company early last week. The social media group is attempting to revamp growth and maintain independence (not be bought out by another social media). By the end of the week Google and cloud software company Salesforce were holding preliminary discussions about purchasing Twitter. Jack Dorsey, co-founder of Twitter, returned to the company 15 months ago to try and revamp the social media site. However, Dorsey has failed to come up with any new ideas to reach a wider audience. In addition to not being able to generate any new ideas that will further the company, Twitter has also failed its advertisers. The company admitted after its last quarterly earnings that it was not providing enough value to its advertisers to justify its current pricing. “They are charging a premium but not delivering a premium,” says Jan Dawson, a tech analyst. Dorsey has attempted to save his beloved social media site by changing what the company focuses on. There have been no changes made to Twitter’s core services, however, Dorsey has focused sharply on live video. Sites, like Facebook, have also introduced live video. Unless there is a large live event, however, Twitter has not seen any substantial growth from love video. Because Dorsey has been unable to produce a quality plan to better the company and the site is no longer providing value to its advertisers Twitter’s shareholders decided to put the company up for sale. Google and Salesforce have begun preliminary discussions about buying the social media site. One question remains, however: Can anyone save Twitter? Of course this question has come up during early talks of buying and selling Twitter. It was inevitable. If the current management was unable to generate value for the company, who can? Currently two companies, Salesforce and Google, have expressed interest in Twitter. The two potential buyers, however, plan to use the network in very different ways. If Salesforce bought Twitter its main focus would be to expand the real-time information the social network can supply corporate marketers about millions of their consumers. Google’s interest in Twitter points in a different direction. Google would be able to gain the most from the sale of the company immediately. Salesforce will have to wait a longer period of time before they see a return. Twitter would just be an add-on product for Google and data on the site’s 313 million active users would simply complement Google’s other products and services. There is no guarantee that either party will purchase Twitter. The future of the social media site still remains uncertain. On Friday shares for the company surged when shareholders heard that the site was closer to being bought. Once the company has been acquired Twitter will likely see a fair amount of growth. The company closed the market Friday at 22.62. Do you think Twitter will survive?